Our hosts travel to Colorado Springs for a 'special' broadcast. This week, they'll discuss the top secret CIA operation known as Project MKUltra. 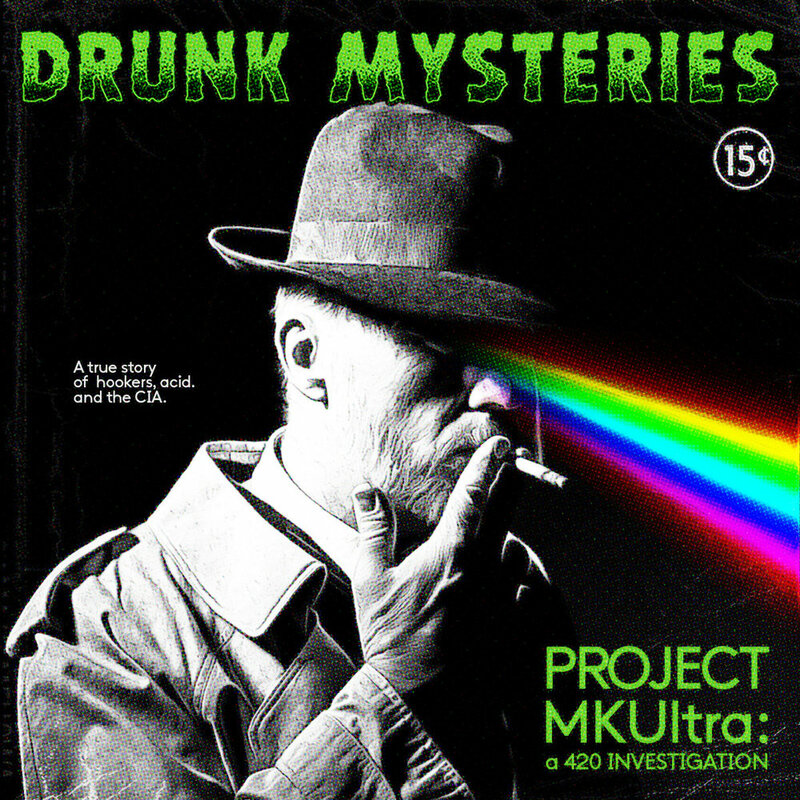 The most clandestine of missions in an already shadowy spy organization, Project MKUltra's details are so ludicrous, if it weren't for the eye witness accounts, you might not believe it's true.